Vote for Monson Savings to Support the Y in 2014! 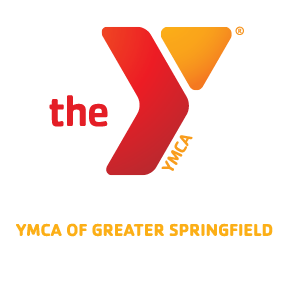 See the link below and vote for the YMCA of Greater Springfield! ← Fall 2013 Men’s Basketball Championship Game!